AFC Wimbledon Foundation and WHS Smiths are running a pop-up bookstall between 13.00 and 14.30 before the Doncaster game. In conjunction with the Premier League Primary Stars education programme and National Literacy Association, we will be celebrating World Book Day by giving away two hundred £1 book tokens to exchange for a book at our pop-up book store. Calling all Dons’ parents and kids! Get down to the Cherry Red Records Stadium early this Saturday and visit our pop-up.. Junior Don’s Christmas Party 2018 – book now! Bookings are now being taken for this year’s Junior Dons Christmas Party, which is taking place on Sunday 9 December 2018 from 11 am on 2 pm. 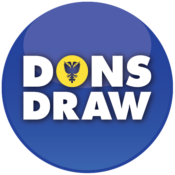 Entry is free for Junior Dons members, while tickets for non-members cost just £10. There will be player appearances, Haydon the Womble, a disco, party food, and a gift for everyone. The Foundation is launching a new matchday service on Saturday by hosting a drop-in fun football session for 5–12-year-olds on the new astroturf pitches between 1.30–2.45pm at the David Weir Sports Centre, adjacent to the car park. Parents/guardians who want to enjoy a relaxing pre-match drink and burger are welcome to drop off their children with Foundation staff based on the pitch to be coached for an hour completing skills challenges and..
AFC Wimbledon Foundation‘s holiday courses create a fun and friendly environment for children aged between 4-13 years at Wimbledon Park. Sessions are based on developing the core skills of football, ball control, dribbling, passing, shooting and providing opportunities to implement them in match play. All Foundation coaches are FA qualified and hold up to date First aid, safeguarding and DBS checks. 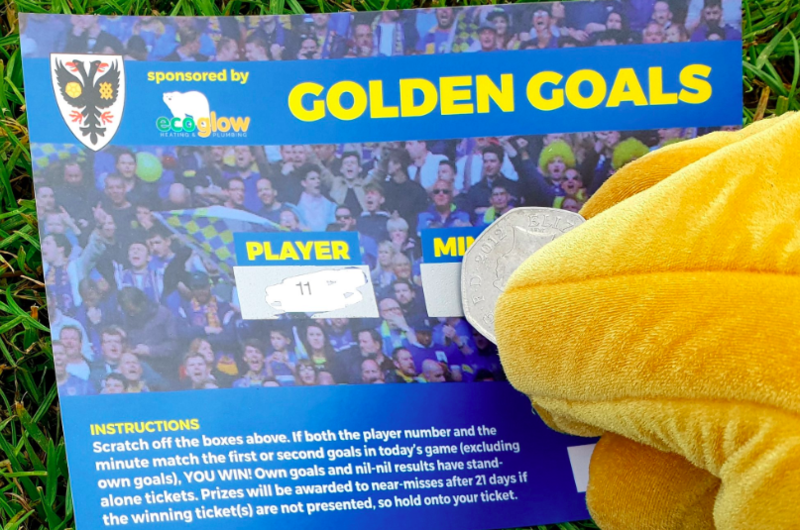 AFC Wimbledon players and Haydon the Womble mascot will attend the sessions weekly and free tickets for the first..
From its inception, the Trust has aimed to engage with young supporters and potential supporters. The decision to set up the Junior Dons was quickly made, and I agreed to take charge of the project. The result has been hugely enjoyable. Many of the current features of JD membership were agreed straight..